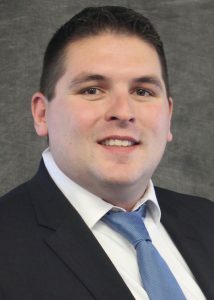 Due to continued growth in the Connecticut region, Wohlsen Construction Company is pleased to announce Justin Gamache of Simsburg, CT has joined the team as a lead preconstruction estimator. Gamache brings valuable industry experience to his position, having worked on several commercial construction projects for high-profile clients in the region as an assistant project manager and an estimator. Gamache received a Bachelor of Science in Construction Management from the University of Maine and is a member of the American Society of Professional Estimators.